This month I was lucky enough to be featured in Etc. 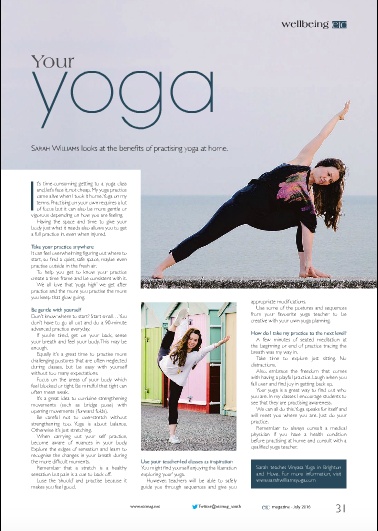 magazine talking about the importance of developing a home practice. Check out the article here – page 31. Avoid injury in the sporty season!